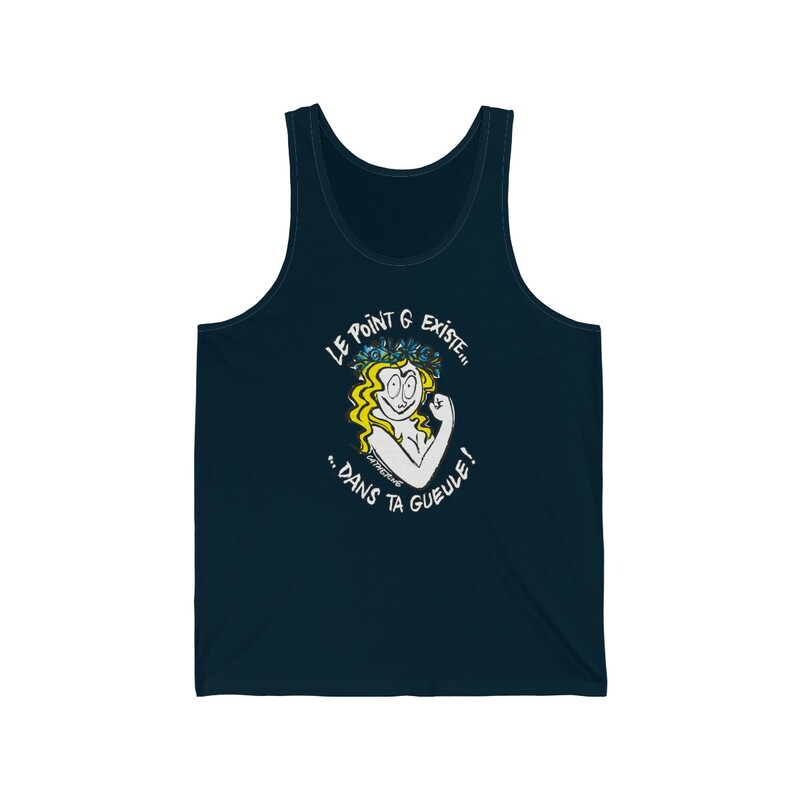 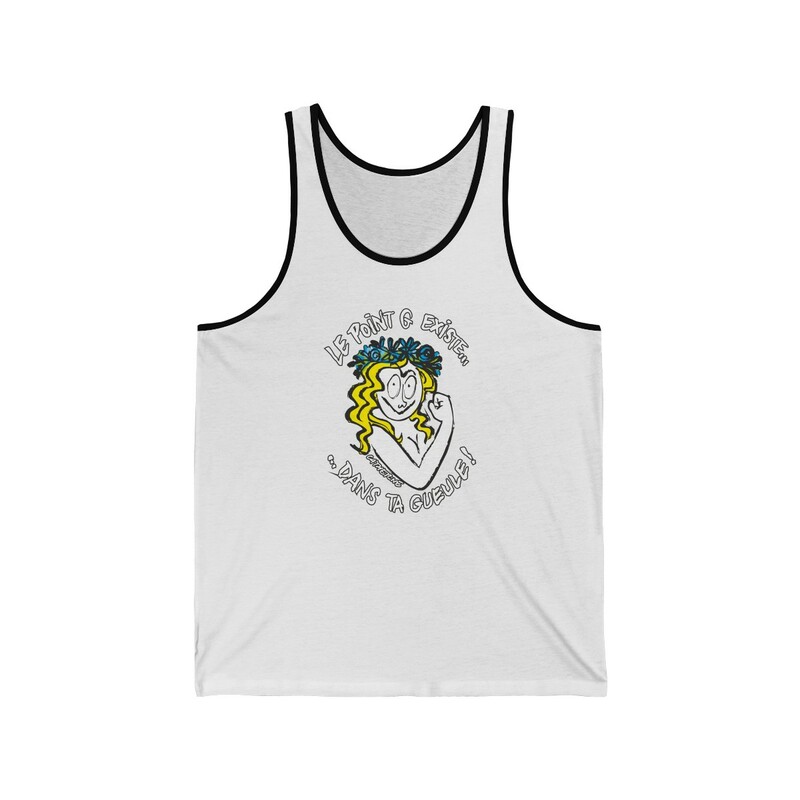 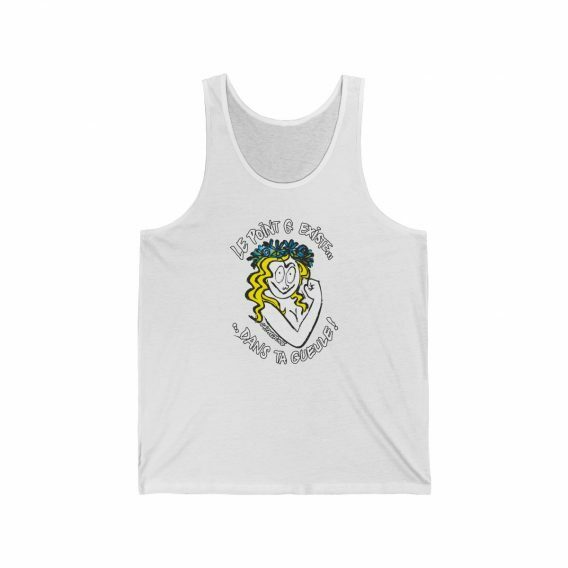 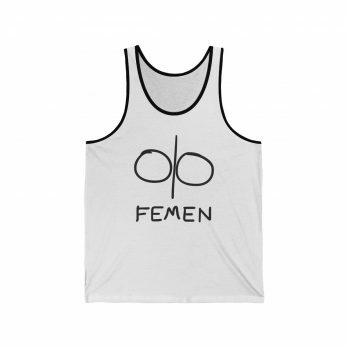 This must-have feminist unisex tank fits like a well-loved favorite. 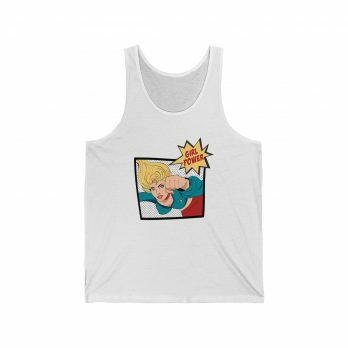 High quality print makes it an ultimate statement shirt for years to come. 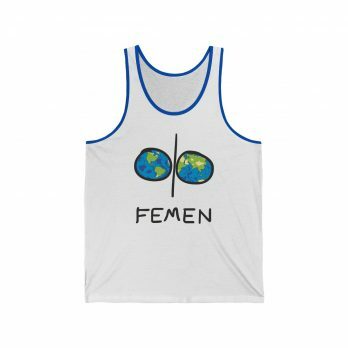 The feminist unisex tank-top is available in a range of sizes and colours, just select your chosen options from the drop down menus above.